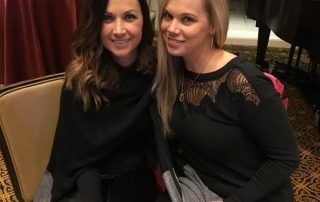 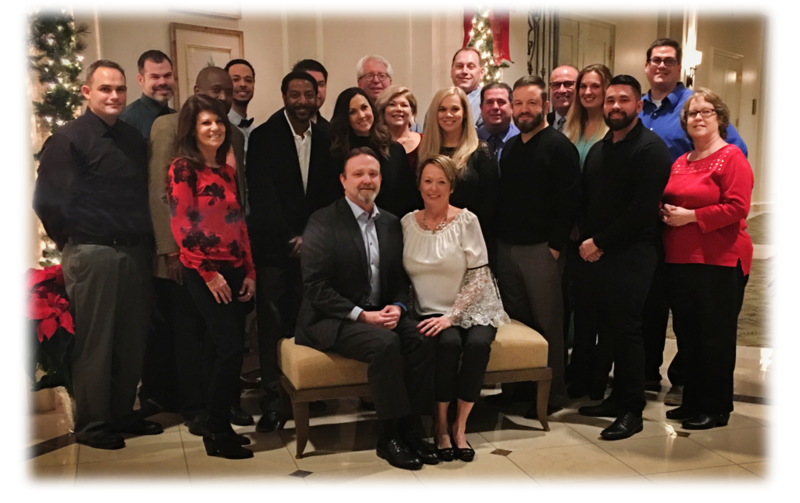 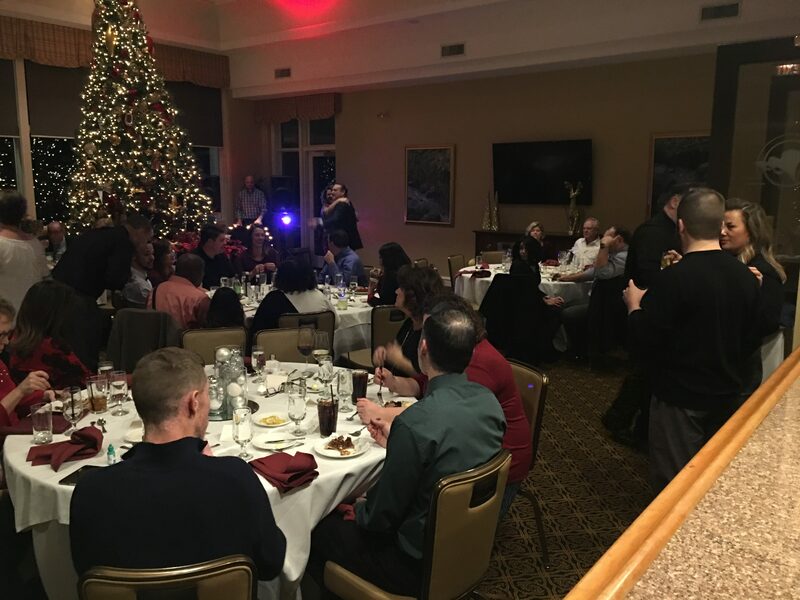 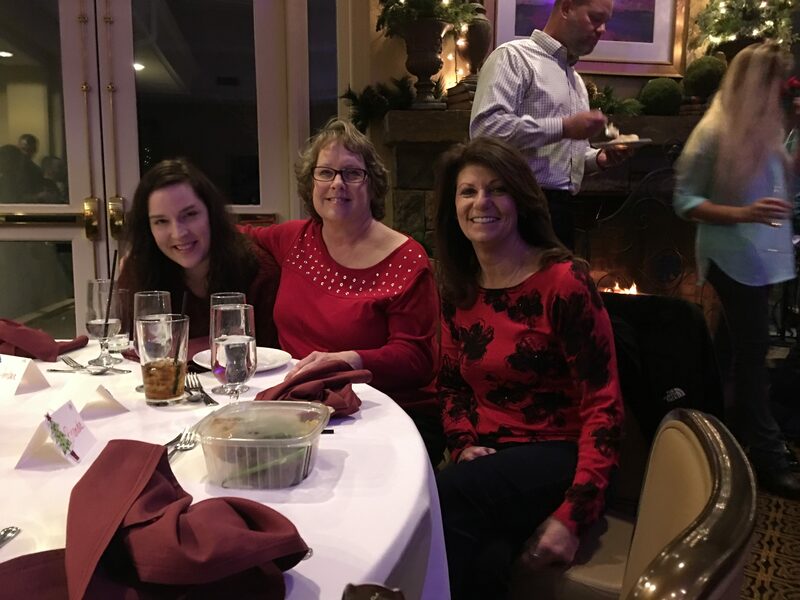 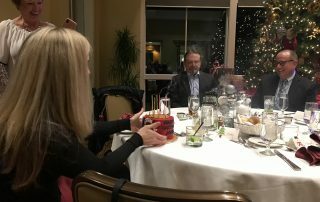 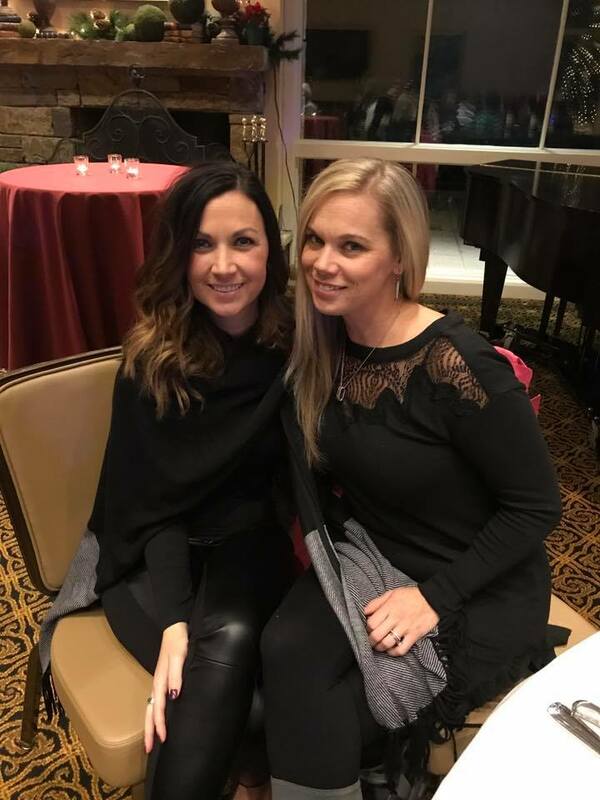 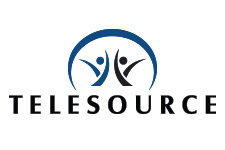 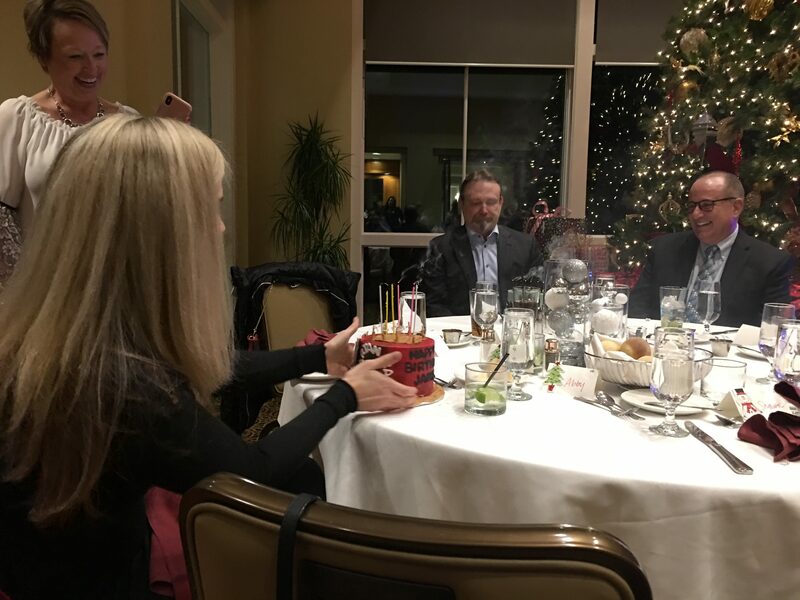 The TeleSource family came together once again for a special night of holiday fun. 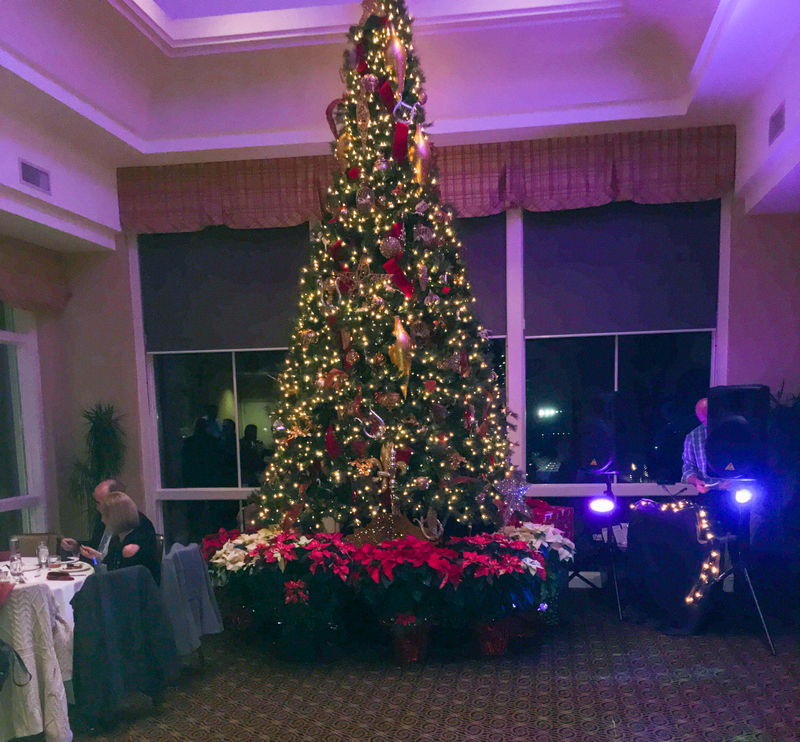 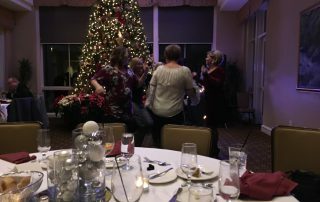 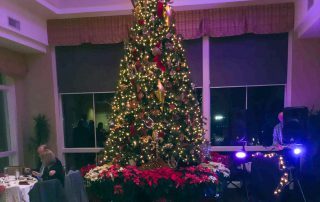 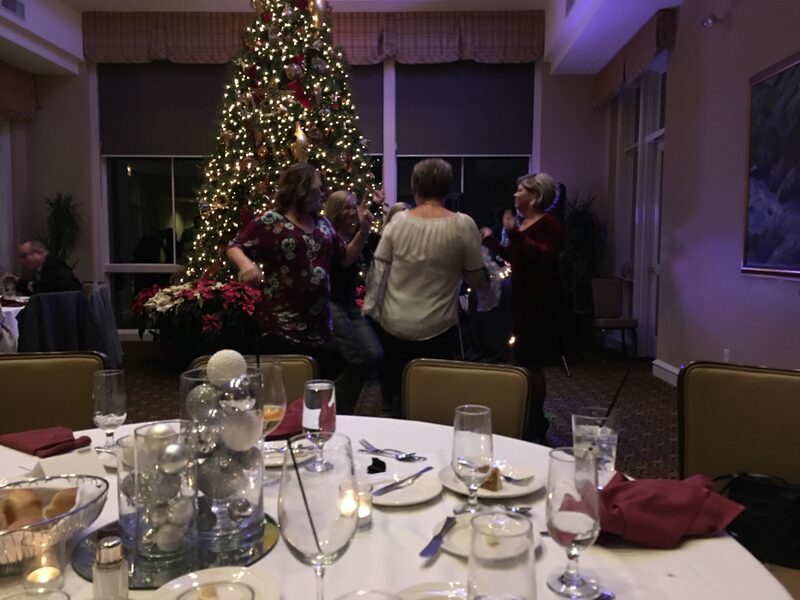 The festivities were held at the Peninsula Club in Cornelius, NC. 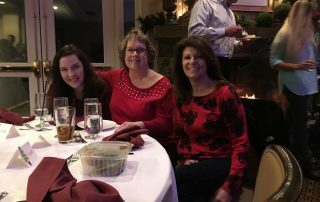 Great food, great friends, entertainment and so many memories that were made. 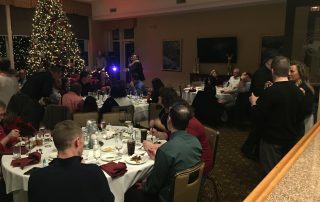 Thank you to Ronnie and Drema for an unforgettable night.